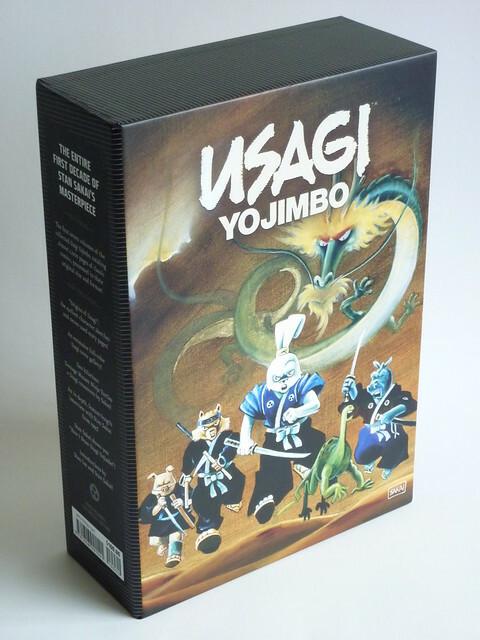 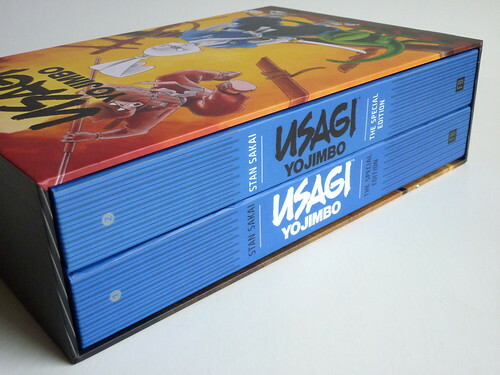 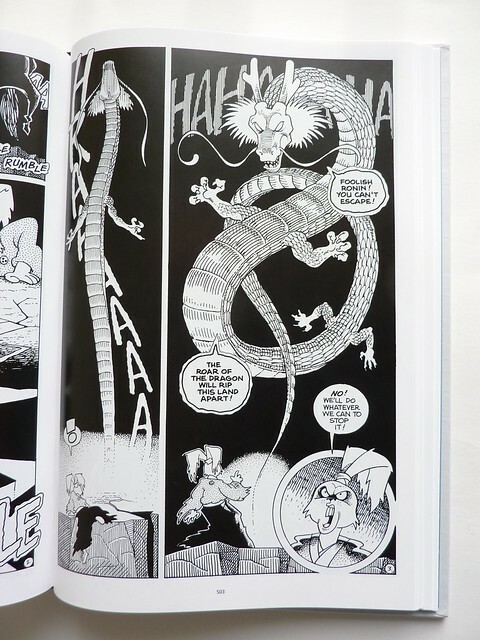 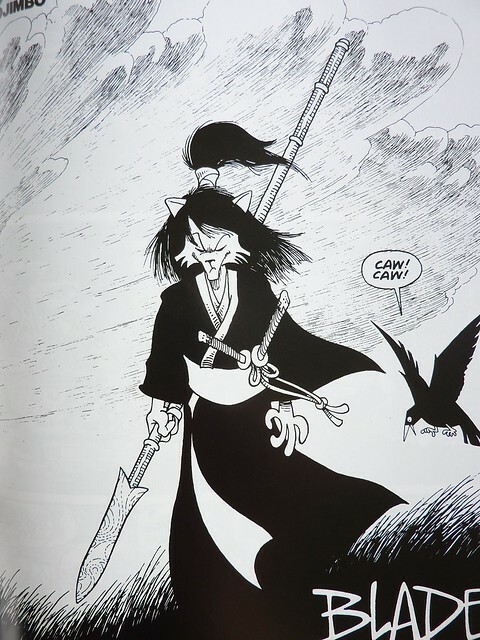 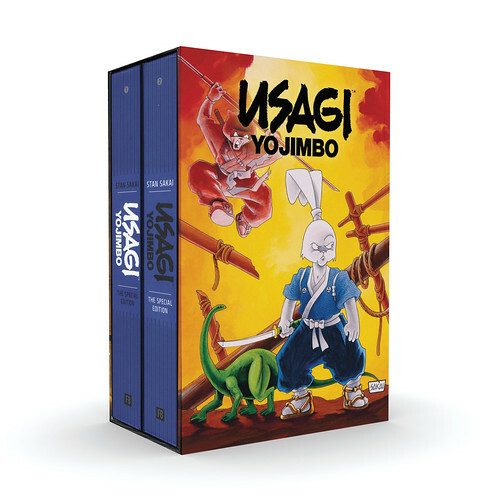 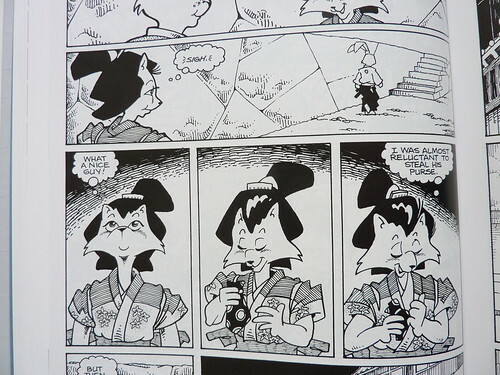 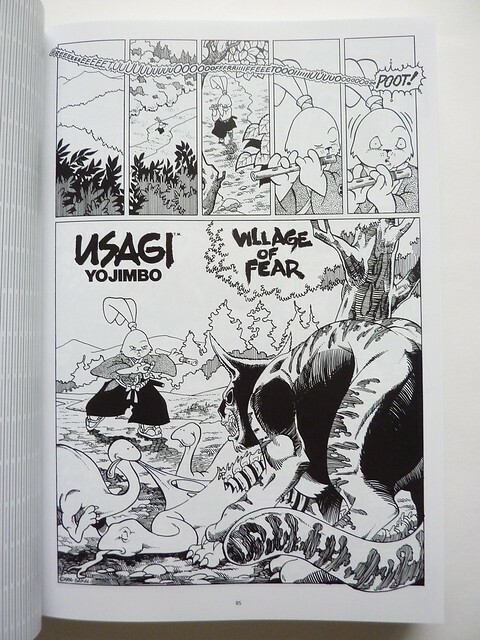 This is the ultimate 1160-page double book slipcase edition of Usagi Yojimbo, the popular rabbit ronin. 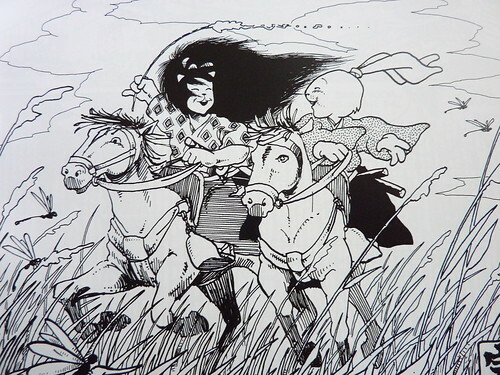 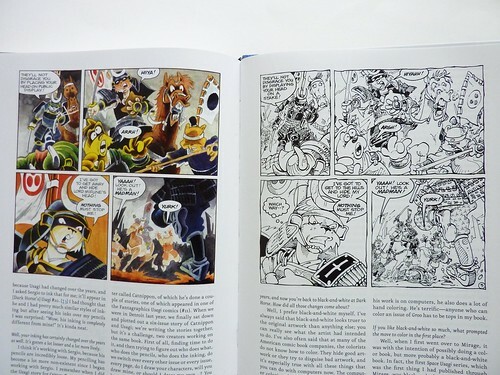 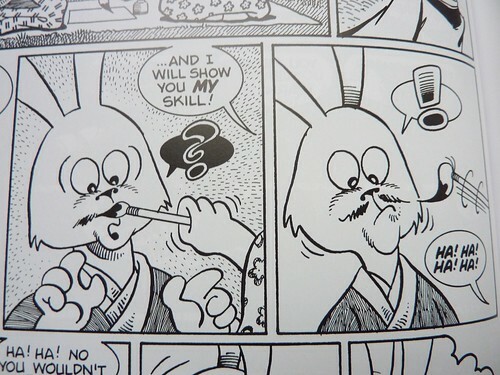 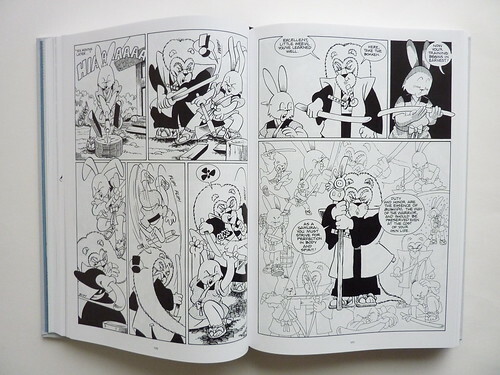 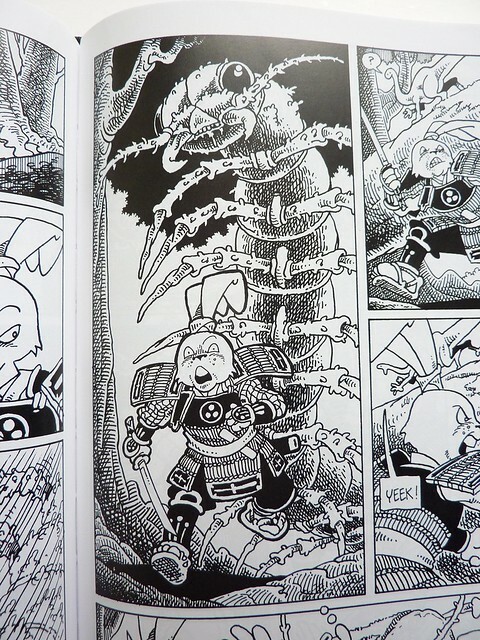 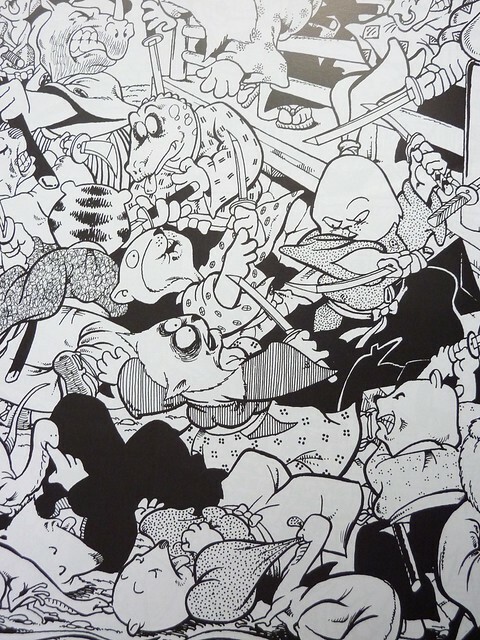 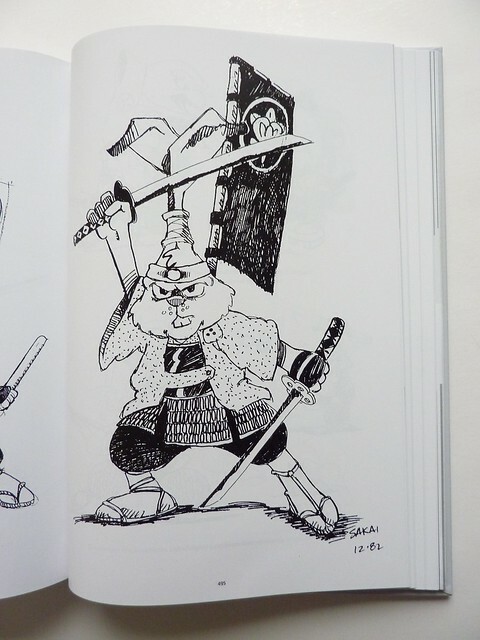 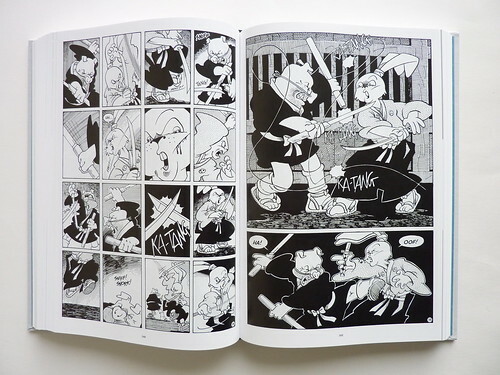 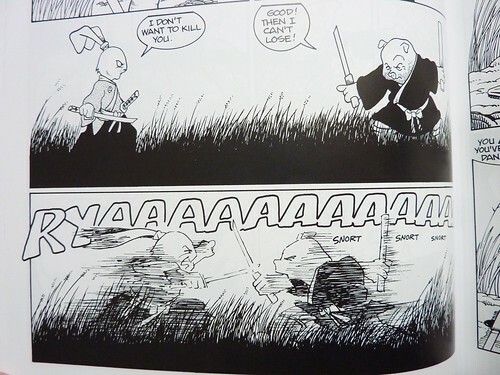 For the first ten years of his career, the battling bunny was published by Fantagraphics Books. 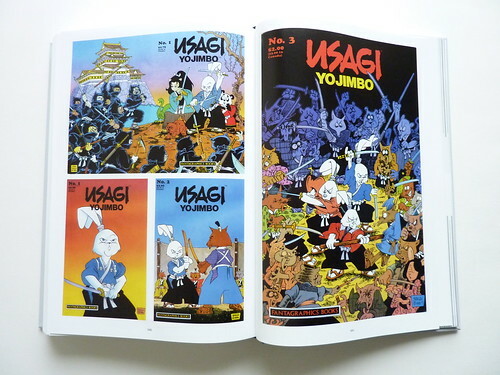 In honor of his 25th anniversary, Fantagraphics is releasing a deluxe slipcase set collecting the seven first Usagi books. 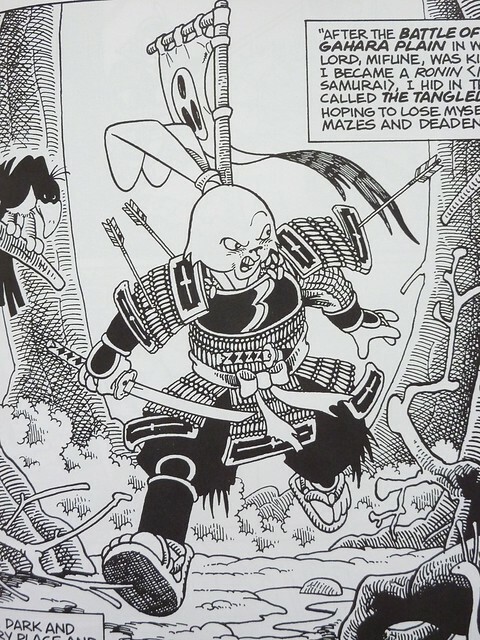 With over 1000 pages of story, this is the complete, definitive, early Usagi. 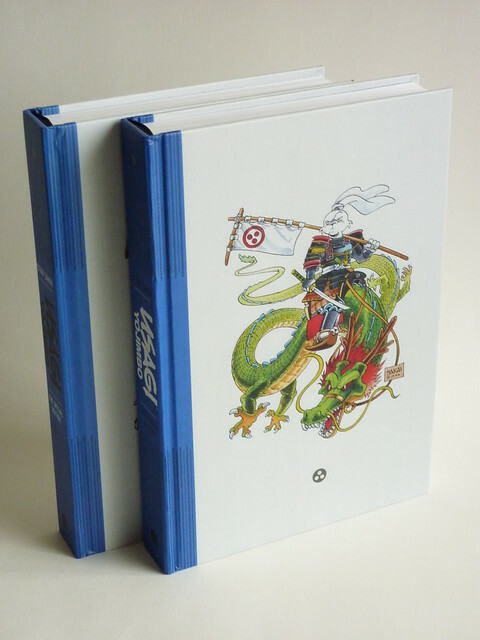 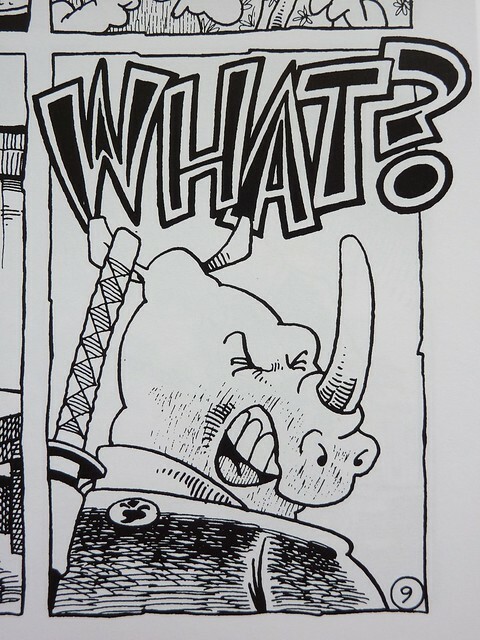 This Special Edition will also be brimming with extra material, including a complete full-color gallery of the more than 50 Usagi covers from that period (never-before-collected); preparatory sketches, including Sakai’s original first draft of the “Samurai” story; two “non-canon” Usagi stories by Sakai co-starring the Teenage Mutant Ninja Turtles (with whom Usagi also shared screen time in the TMNT TV series); the rare behind-the-scenes "How I Draw Usagi Yojimbo" strip; Introductions by Stan Sakai and Stan Lee; and a feature-length, career-spanning interview with Sakai.